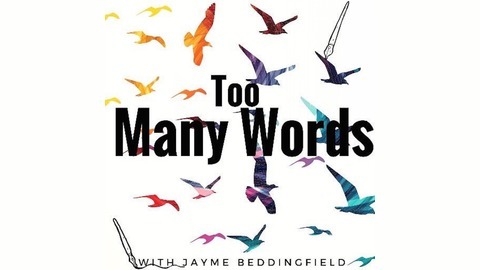 Too Many Words is an utterly honest conversation about creating, a community for writers and readers, and a friend to help you through each project. 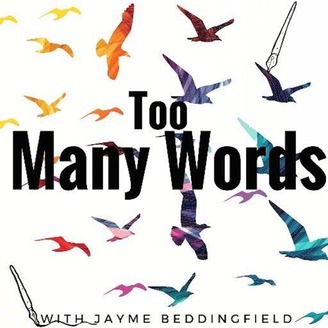 Writer Jayme Beddingfield talks with amazing creators about the ups and downs of projects, their inspirations, and finding your voice. Episodes air every Monday. Mark Oshiro of the Mark Does Stuff Community joins Jayme this week. They talk about his YA debut ANGER IS A GIFT, dreams coming true, and Mark's current work in progress. Mark and Jayme talk about their anxiety disorders and how important it is to have characters to relate to and to learn from.